The luxury SUV segment features a range of exciting models for drivers across Marlboro, Englishtown, and Freehold to enjoy. The 2019 Jaguar F-PACE vs. 2018 Maserati Levante debate is certainly a competitive one. Both vehicles offer drivers so much, in terms of performance, design, and interior amenities. The Ray Catena Jaguar Marlboro sales professionals have crafted this review specifically for the driver searching for a luxury SUV. The one thing you’ll have with the 2019 F-PACE is flexibility. There are five engines to choose from. That might mean you go with the base edition, a 2.0-liter 247-horsepower output. Or, there’s the supercharged V6 engine, which produces 380 horsepower and 332 lb-ft of torque. A 180-horsepower turbodiesel engine provides outstanding fuel economy, and is available on the Premium, Prestige, and R-Sport trims. The 2018 Maserati Levante is powerful in its own right, with the base model delivering 345 horsepower, and the Levante S model producing 424 horsepower. While it’s certainly a powerful vehicle, the Jaguar F-PACE is capable of outclassing it, with its 5.0-liter V8 supercharged engine which produces 550 horsepower. The Maserati Levante only carries V6 options. 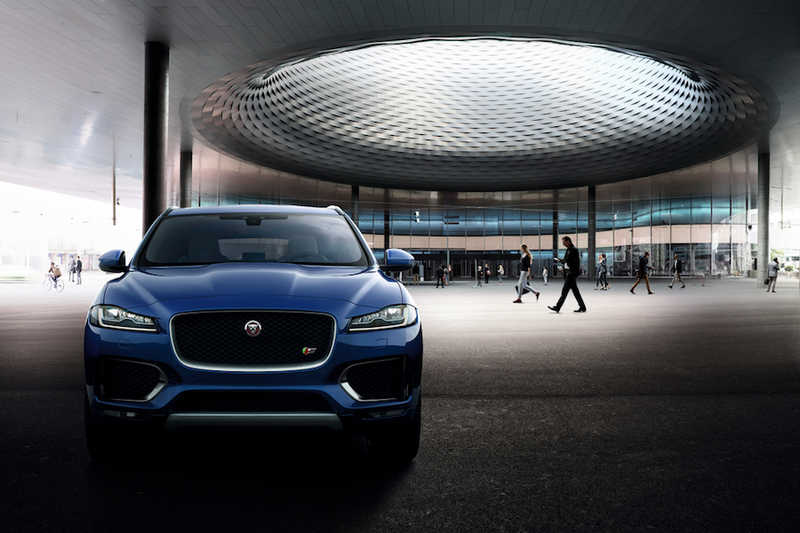 The standard all-wheel-drive system in the F-PACE, combined with the lightweight aluminum material this Jaguar SUV is made of, means you’ll be the owner of a vehicle that delivers outstanding grip on the roads while offering sporty handling. Read the full 2019 Jaguar F-PACE review here! Both the F-PACE and Levante carry seating for up to five people. It becomes clear instantly that the F-PACE is a bit more spacious than the Levante, however. With 37.2 inches of rear legroom, even those in the back will be comfortable, even more so when using the available electric recline for perfect seating position. Cargo space always matters to drivers. With the rear seats folded down, the 2019 Jaguar F-PACE carries 63 cu. ft. for everything you may be carrying, whether it’s hiking gear, luggage, or bags from the store. It bests the Maserati Levante, which offers just 57 cu. ft. with the rear seats folded down. A 10-inch touchscreen comes standard in the Jaguar F-PACE, making it easy to interact with your smartphone once you’ve integrated it. The standard touchscreen in the 2018 Levante is a tad smaller, checking in at 8.4 inches. 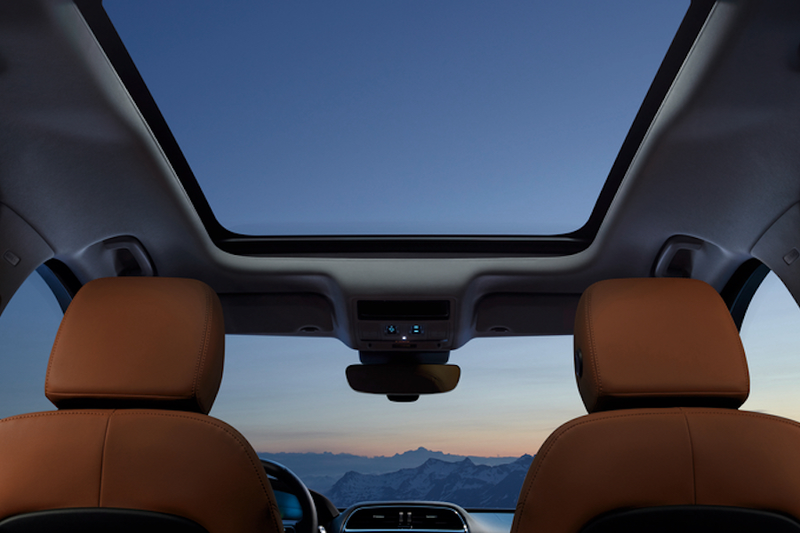 The standard driver assistance features found in the 2019 F-PACE are meant to protect you while the wheels are in motion. Emergency Braking can detect potential collisions, giving you a visual warning if a possible accident is detected. If you can’t react in time, the brakes will also be applied to reduce the chances of a major impact. Lane Keep Assist, meanwhile, detects when the F-PACE is drifting from the lane it’s in, and can apply corrective steering inputs to guide the car back to the lane it’s in. Meanwhile, the rear camera offers increased visibility while backing up. While the rearview camera is also a standard feature in the 2018 Levante, comparable braking and lane keep assist technologies do not come standard as they do in the F-PACE. When comparing the 2019 F-PACE vs. 2018 Levante, it’s clear that with its powerful performance, interior amenities and space, and standard safety features, the F-PACE stands tall as the best option for Marlboro, Englishtown, and Freehold drivers. Visit Ray Catena Jaguar Marlboro today to take a test drive, and our sales team will be happy to explain everything the F-PACE has to offer. Contact us to schedule a test drive online!